This week's show includes lots of great folk-rooted and folk-branched music and the extended feature is Songs of Kate & Anna McGarrigle. Visit the Folk Roots/Folk Branches blog at https://frfb.blogspot.com. Odetta - Gonna Let It Shine - M.C. Dolly Parton, Linda Ronstadt & Emmylou Harris - Trio - Warner Bros.
Dr. John - Goin’ Back to New Orleans - Warner Bros. I left my USB in the studio last night. Black Sony. Can you put in mailbox for deep blue (43) thanks. Good morning, Mike -- Roland Kushner here. Long ago, I would have been showing up at CKCU just about this time to get ready for The Arkansas Traveler at 10 a.m., back in the days before Canadian Spaces. I did not know until this moment that you were on the air at CKCU -- I am in enough contact with affairs in Ottawa these days. But I still make a contribution every year to the station through John Tackaberry. Enjoying the McGarrigles, too! Hey Roland -- Great to hear from you. It's been decades, I think. 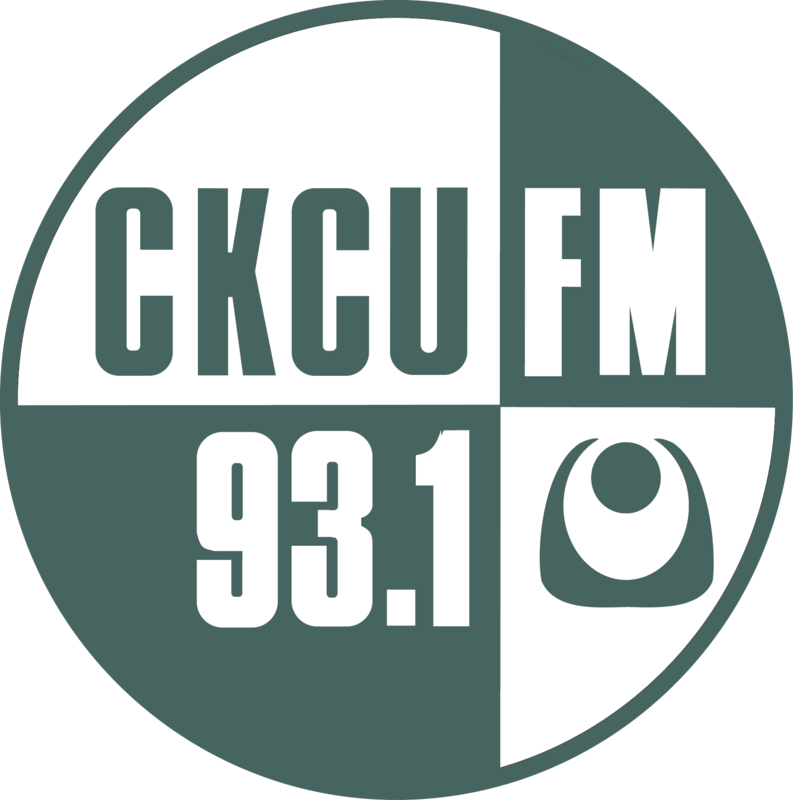 I moved to Ottawa in 2007 and here I am now at CKCU once every four weeks. Great show Mike. 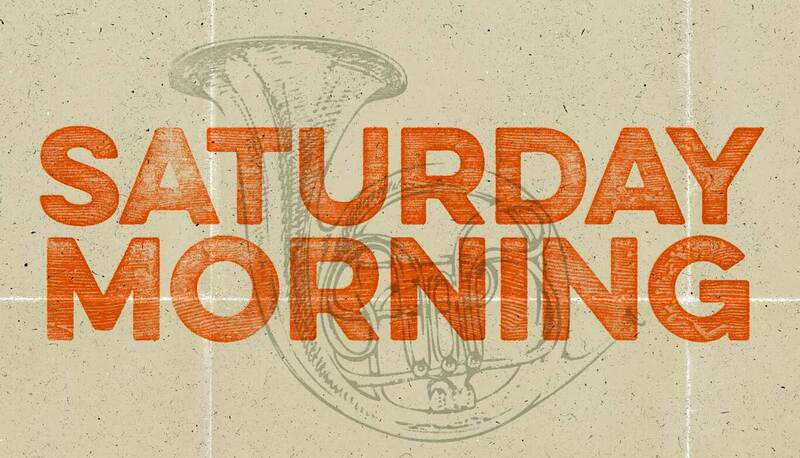 I've been away from the Saturday morning roots too long. Thanks so much! Wonderful set of McGarrigles music! I will replay this show on demand. Thanks!